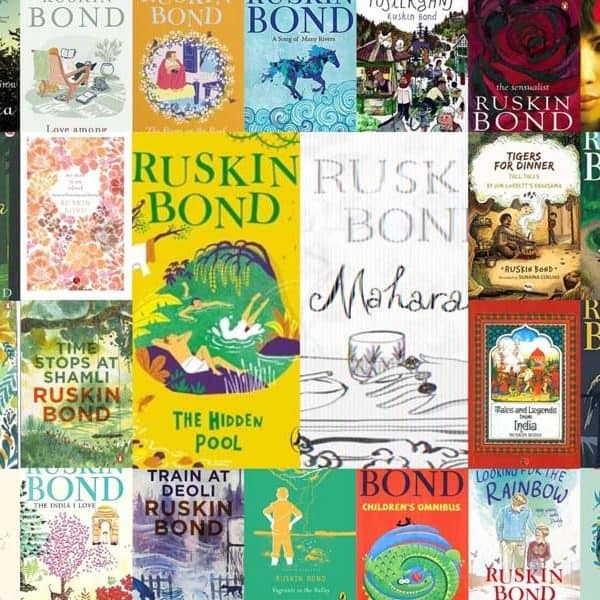 Why do we need a list of the “Best Indian Romance Novels”? 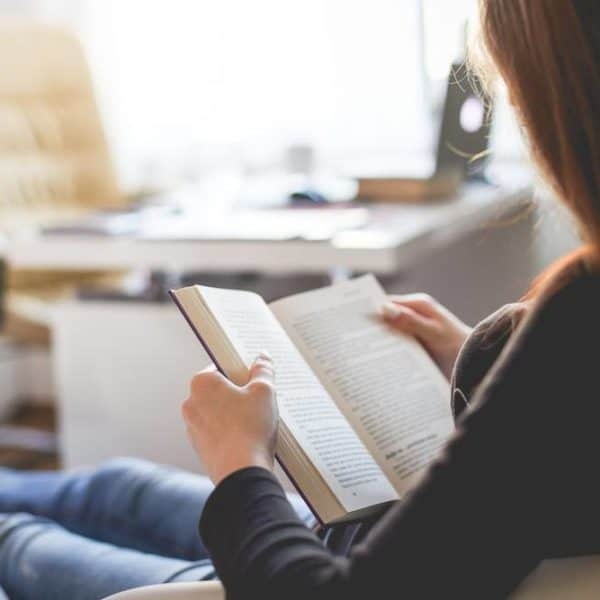 The romance novel genre is booming with new books and writers being introduced by the dozen, especially after the success of Indian authors like Chetan Bhagat and Durjoy Datta. 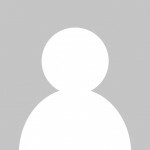 If there is a theme a budding writer would want to choose so they can get the maximum success possible, it is probably the chic-lit and romance sections that end up being the target. So, in this massive deluge of books, how do you figure out which ones you should read and those you can skip? 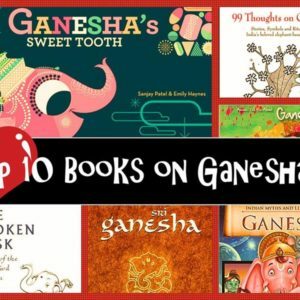 While we can’t help you with all the books you should not read, here is a list of the 7 Best Indian Romance Novels which you should not miss. 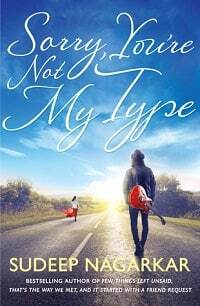 This story is about three close friends Vikrant, Anamika and Yuvi, and how their lives as well as their music band VAYU are changed by Aditya in ways they never imagined before. In this tantalising tale of love, romance, drama, betrayal, hatred, friendship and much more, you will surely find yourself engrossed till the very end. Sudeep Nagarkar weaves a tale with various twists and turns keeping the reader engrossed throughout. In this story, the protagonist Daman is involved in an accident which causes him minor amnesia erasing all his memories of the accident and of the events leading to it. But he was in the car with a girl named Shreyasi, who was nowhere to be found, dead or alive, after the accident. 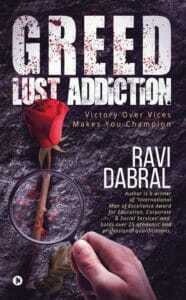 Following recovery, Daman starts writing his story and gets stalked by an anonymous girl, giving the plot a new twist. 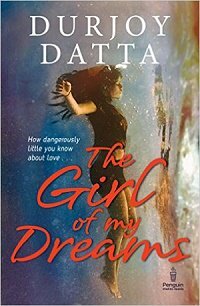 Durjoy Datta has done a fantastic job of penning a romantic thriller, which is not an easy genre to write. 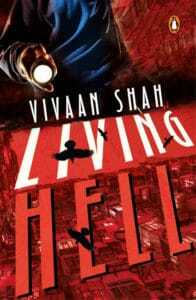 The plot of this book revolves around nineteen-year-old Vatsala Rathore, who is always surrounded by her friends Jaanvi and Ankit, with the latter irretrievably in love with her. However, Vatsala is smitten by VJ Ronit Oberoi and thus forms the crux of a triangle love story. Nikita keeps the story simple, and the facebook conversations interspersed between paragraphs adds to the unique appeal of the book. 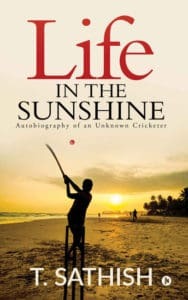 Neither the book nor the author needs any introduction, with the story already made into a Hindi film, as is the case with most Chetan Bhagat books. Based on his own story, the plot is about two lovers from different cultures who have the unenviable task of convincing their parents to agree to their wedding. This is the only Indian book to have won the Goodreads Choice Award, which it won for the Best Debut (Romance). The plot revolves around two teenagers Rahul and Seema who are the most popular boy and girl in their school but are diametrically opposite in their personalities. 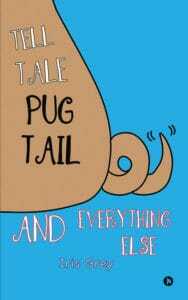 A series of misunderstandings causes them to break off and the rest of the story is about whether they can get back together and keep their egos aside. This is another plot that revolves around two culturally diverse people. Natasha is a Bengali woman who is married to Rakesh, who is a Tamilian. However, they’re NRIs and completely consumed by their professional lives. But Natasha still wants more romance in her life, and when she meets an ex-lover on her visit to India, how things change forms the crux of the story. This is a humorous story revolving around Yashodhara, a quick-tempered girl from the big city, who is married to a laid-back Vijay, who is from a small town. The young couple is completely different in each other’s views, and the addition of a baby complicates matters further. 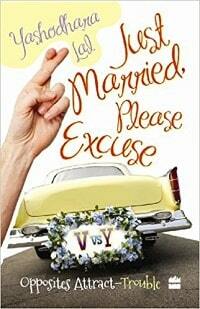 The story will leave you laughing out loud with the different situations the endearing couple find themselves in. Bookworm. Arsenal Addict. Compulsive theorist. I have an opinion on almost everything. Thank you for an opinion 🙂 Would you like to tell us your favourites? 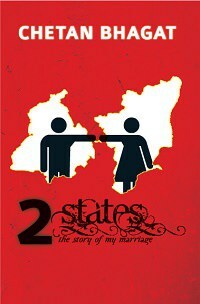 Chetan Bhagat’s Two States and new One Indian Girl. i havent read all. but this post was what that drawed my eyes. i have read sorry for loving you and after that these books are in my list. The pleasure is all mine 🙂 Hope you enjoy these books. Recently I’ve read an interesting love story called THE POISON EARRINGS. 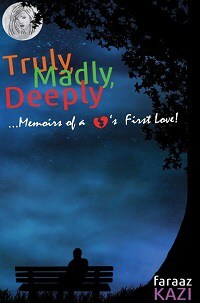 It’s love under one roof and it’s riveting.. I’ve read all the above 7 novels. Got a good idea of the books through the gist given. I guess it serves my purpose for now. 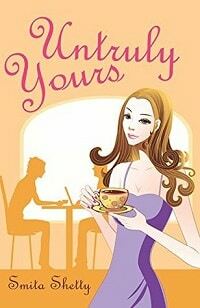 I’ve read two states and I’m into reading untruly yours. Would welcome a larger list of books though. Hey, thanks. Nice idea; I’ll try to expand the list.